St. Eustatius (Statia), a Dutch Caribbean island in the East Indies, is not a popular tourist destination, however, it is every bit as beautiful as her Caribbean tourist-destination counterparts. In fact, the lack of tourist(s)/tourism adds to the island’s overall charm. 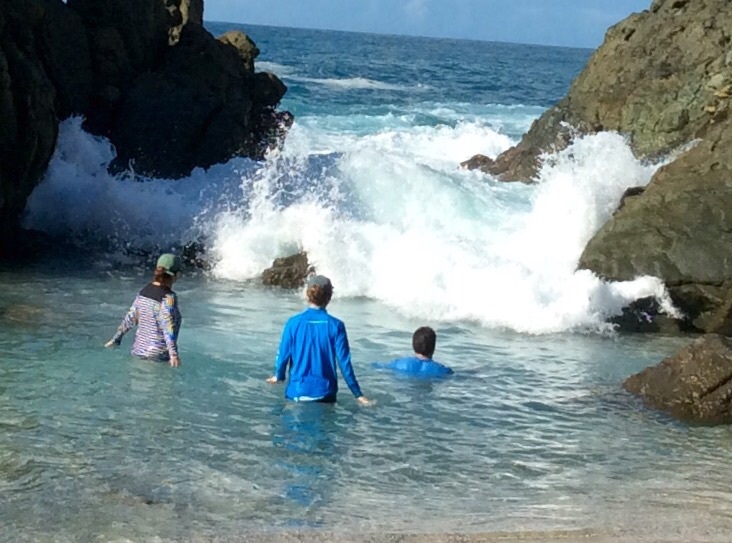 Since we began cruising, in 2014, we have not missed an opportunity to stop in Oranje Bay in Statia. See Statia (2015/05/14). When we first pulled into port, in 2015, the boys had been learning about volcanoes in science. Picking up a mooring ball at the base of the Quill Volcano brought their lessons blazing to life! Hiking to the top of the Quill Volcano in 2015 was an amazing experience and not one any of us will soon forget. Statia (2015/05/14). Each time we have pulled into Oranje Bay since then, with the Quill Volcano ominously towering over the Bay, I have marveled at the island’s natural beauty. This time (2018), I couldn’t help but notice the towering figures of the boys in front of the volcano. I guess the sea air has been good for these growing young men these past three years! Among the things we love about Statia are her historical ties to the United States. On November 16, 1776, the guns of Statia’s Fort Oranje were ordered to return the salute of the U.S. Brig Andrea Doria, thereby becoming the first salute by a foreign power to recognize the sovereignty of the United States of America during the Revolutionary War. Fort Oranje is just a short walk up the hill and is rewarded with sweeping views of the Oranje Bay. Over 242 years later, the fort still stands strong. Some of the more recent (roof) additions to fort did not fare as well after hurricane Irma. Other parts of the island also seemed to have been adversely impacted by Irma and Maria. Grounded sailboat, St. Eustatius (2018), Pilots’ Discretion anchored in the background. We were glad to see one of our favorite restauarant/hotels, The Old Gin House, was still standing. 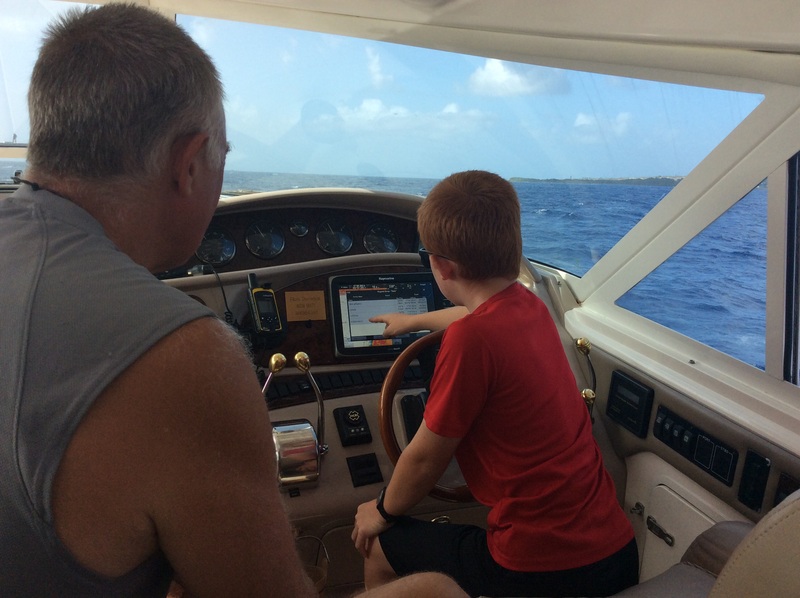 A rare 0-1′ weather window had us continuing our journey north to St. Martin. St. Martin took a direct hit from hurricane Irma. More on what we found there in our next post. 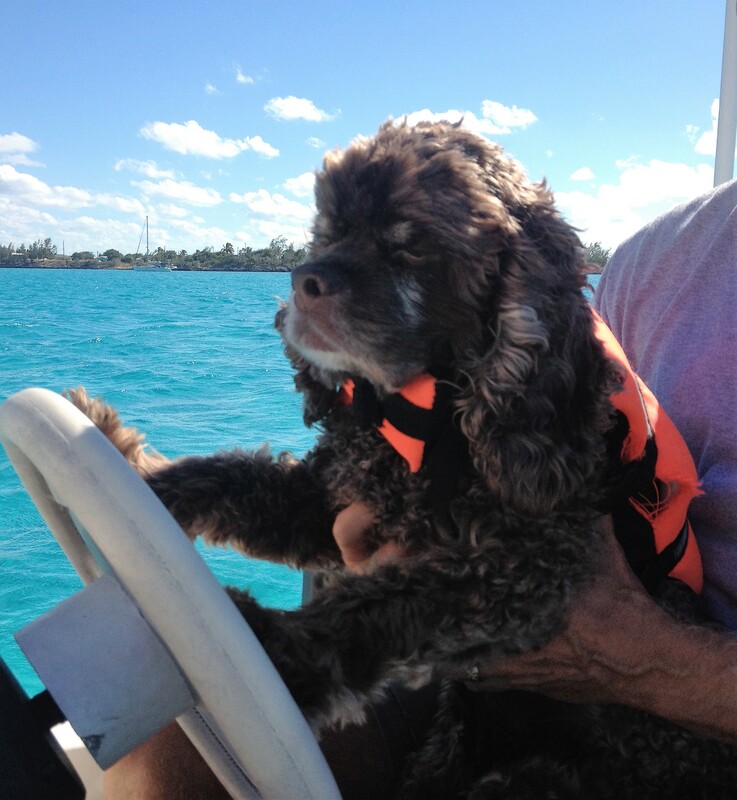 This entry was posted in Leeward Islands, St. Eustatius (a.k.a. Statia) on April 16, 2018 by Theresa. that at one time was owned by the Rockefeller family. The Rockefeller’s former home still sits atop the hill overlooking the bay. Although the Rockefeller home has in recent years fallen into a state of disrepair, they were kind enough to leave behind a beautiful stone dock that Patton found more than adequate for his nightly dinghy trips ashore. 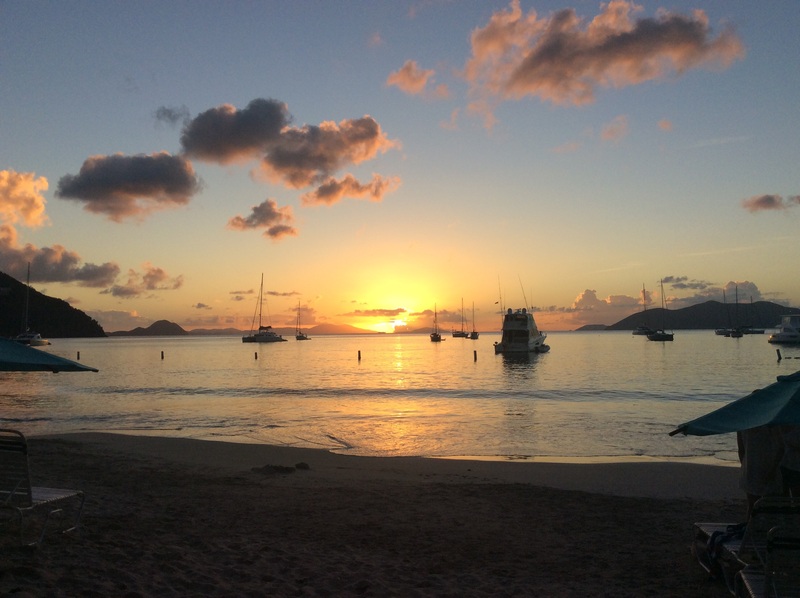 After several days in St. Bart, we pressed on to St. Eustatius (a.k.a. 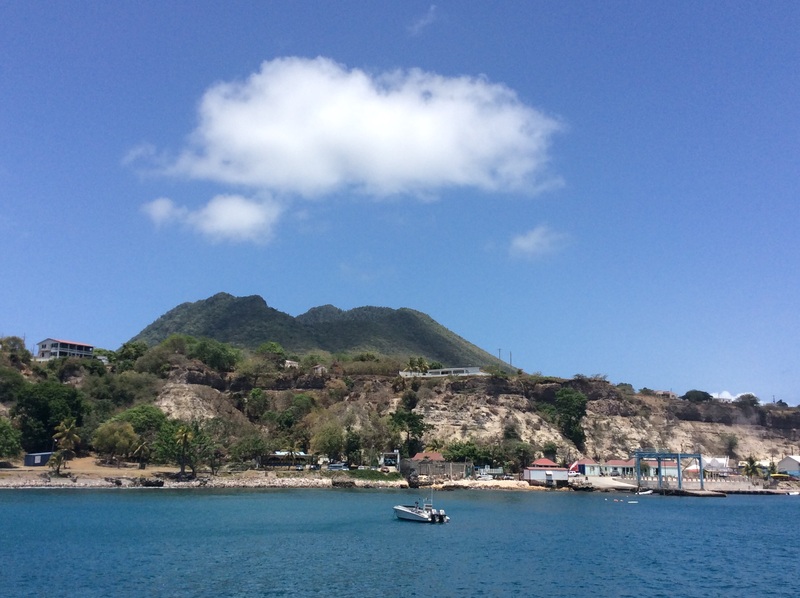 Statia), a small volcanic island with a significant historical past. Long an important shipping port for the Dutch Caribbean, Statia is also famous for being the first foreign government to officially recognize the legitimacy of the fledgling democracy of the United States in 1776. In addition to it’s historical significance, Statia is a beautiful island made up of five, now dormant volcanoes, the largest of which is the Quill volcano. It is truly incredible that the boys were literally reading about the origins of volcanoes in their homeschool curriculum one day and hiking up the Quill to take a photos of the volcano’s crater the next. We have thoroughly enjoyed our stay in historic Statia but the weather window clock is ticking and necessarily we must begin our final push towards Greanada tomorrow morning. We will be transitting waters offshore of St. Kitts, Nevis and Montserrat enroute to Guadeloupe. From Guadeloupe we will proceed to the French island of Martinique and finally the Grenadines before arriving at our hurricane season home marina in Grenada. 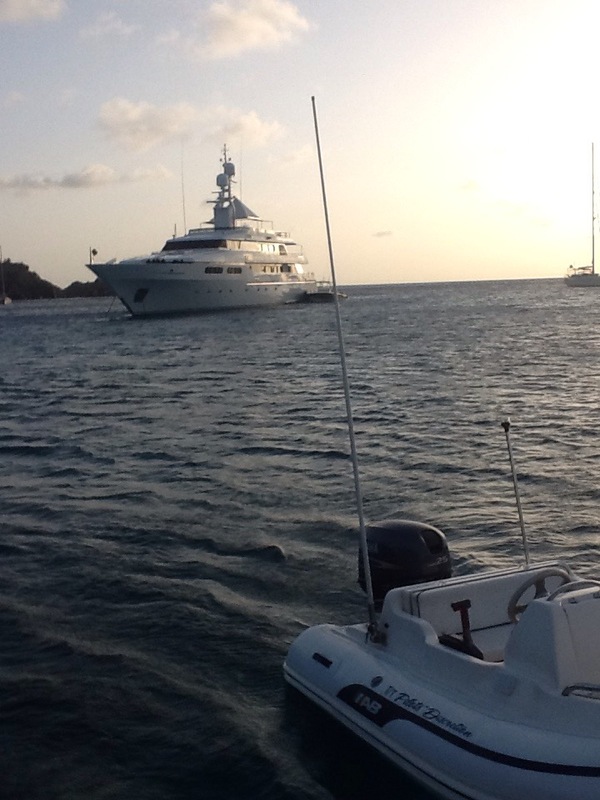 This entry was posted in Leeward Islands, St. Barthelemy (a.k.a. 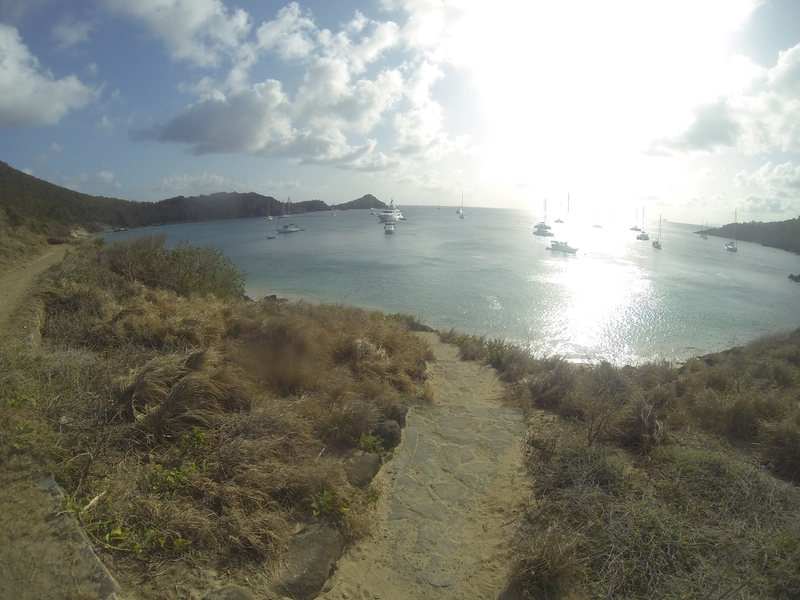 St. Bart), St. Eustatius (a.k.a. Statia) and tagged Anse de Columbier, Fort Oranje, Gustavia, Quill volcano, St. Bart, St. Barthelemy, St. Eustatius, Statia on May 14, 2015 by Randy.